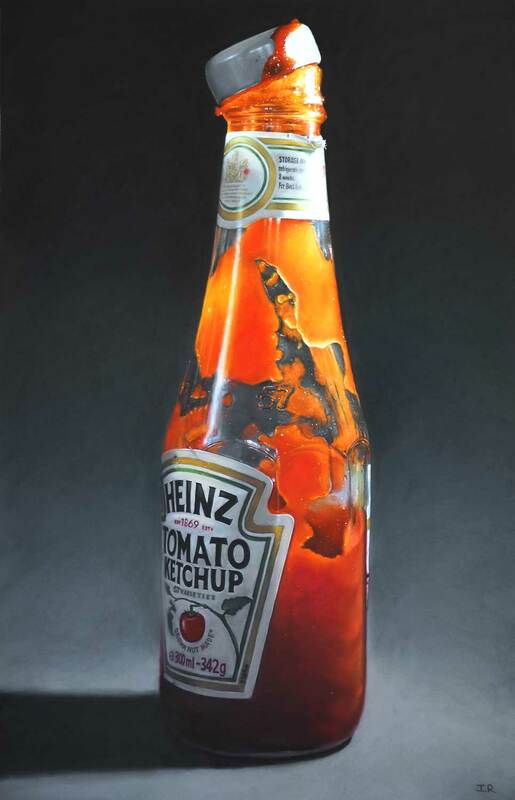 “When looking to create an image with as much energy and impact as possible, I find the power of the colour red cannot be beaten,” says artist Ian Rawling, whose photorealist works Toffee Apple and Tomato Ketchup Bottle feature in Seeing Red, the latest selection on Buy Art | Buy Now. This talented food artist was recently awarded the West Design – Faber Castell Award and the Visitor’s Choice Award at the Pastel Society Annual Exhibition 2018. The sense of vigour evoked by the colour red has been recognised since ancient times, with festivals in the Roman Empire marked by the wearing of red costumes. Due to the iron oxide on its surface, Mars appears to be red. This planet was aligned with the Roman god of war, and through association, redness and vigour came to be associated with aggression and violence; gladiators were daubed with red paint before combat, and the Roman army wore red tunics. In addition to energy and violence, popular connotations of the colour red have included everything from love and prosperity to revolution and danger. While love is often associated with red roses and hearts, red is also the colour of the universal stop sign, warning onlookers of danger. In a closer contradiction, the Catholic church employs red to signify both the blood of Christ and his martyrs, and the devil. From this cursory examination, two things become clear; firstly, red is a highly symbolic and emotionally-charged colour; secondly, that this symbolism is manifold and often antithetical and ill-defined. 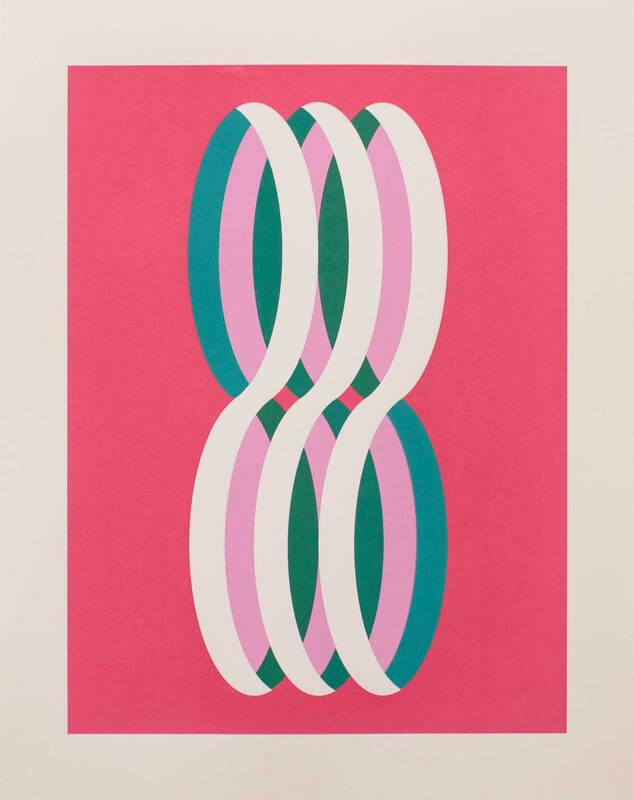 “The colour of blood, love and revolution!” says Buy Art | Buy Now artist, Eve Pettitt. 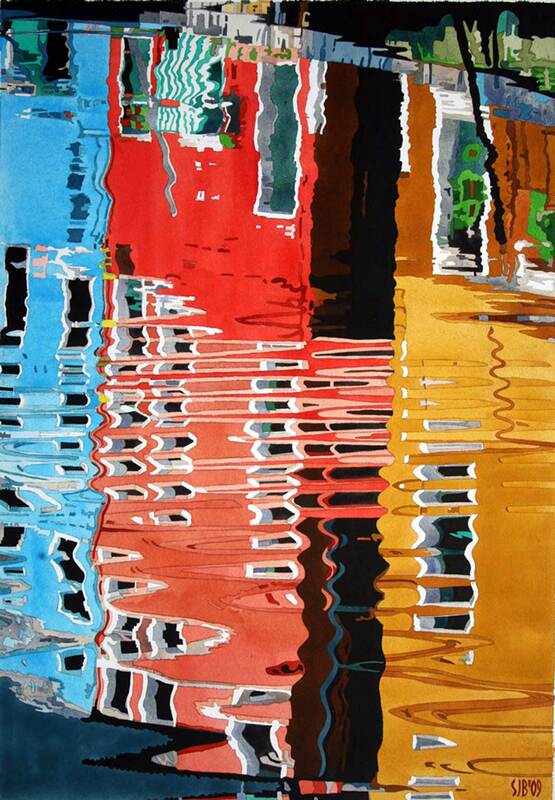 “Red is bold, immersive and full of emotion; it plays a pivotal role in my work. 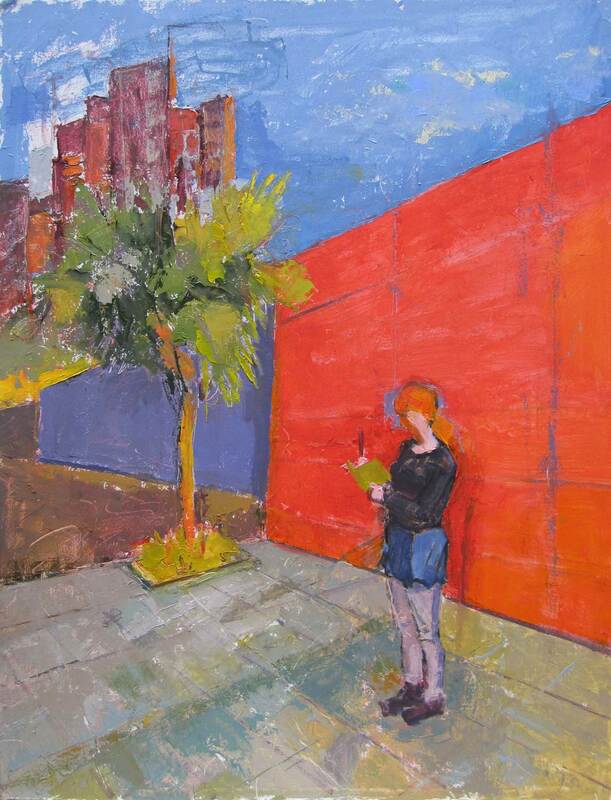 All my paintings begin with a loose sketch in pure cadmium red, and these preliminary marks can often be seen in the final finished work.” In Pettitt’s semi-abstract painting The Author, a red wall merges with the red hair of the writing figure, suggesting an osmotic porosity between the figure’s internal and external landscapes. 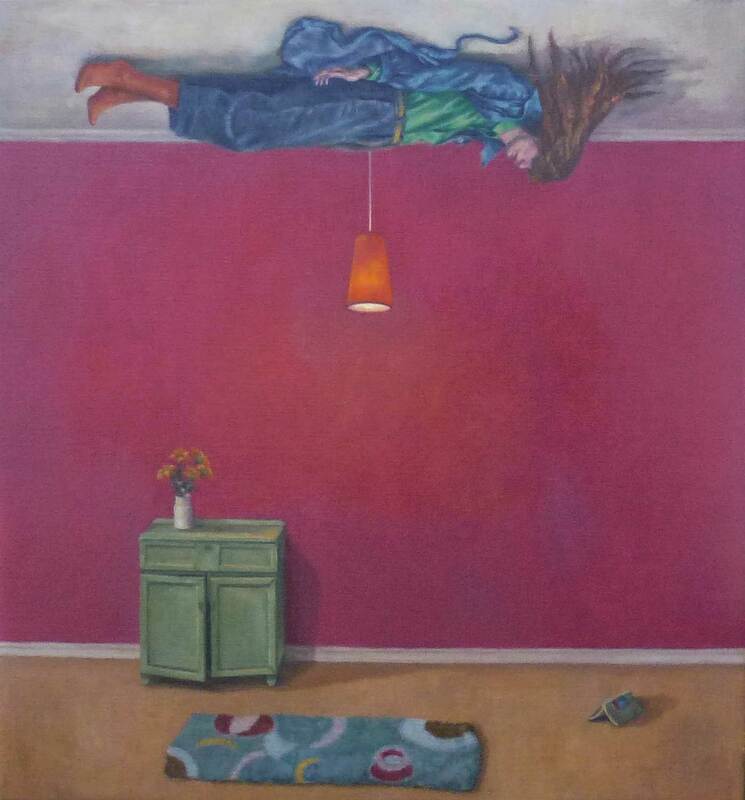 Roxana Halls also uses red to explore emotional ideas in her work; “In my painting Red Room, the intense red formally divides the composition and disconnects my suspended woman from her familiar domestic space. While this figure may be caught in stasis, there is no stillness to be found in red.” From the visual effect of perpetual motion in Eleanor Lines’ op art print Loop to the dissipating ruby ripples in Stephen J Bragg’s Burano 2, the works in Seeing Red affirm Halls’ conviction that ‘there is no stillness to be found in red’. 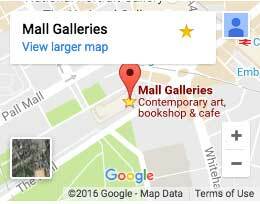 You can browse and buy works from the selection online, and while you’re browsing, why not listen along with our Seeing Red playlist on Spotify? Submitted 11 months 2 weeks ago by Beatrice.